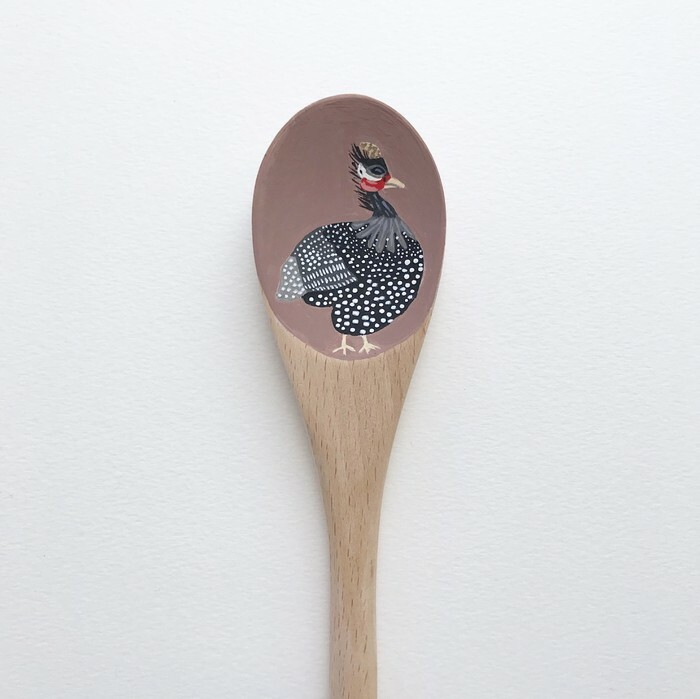 This quirky wooden spoon guinea fowl painting is hand painted using acrylic gouache. It is for ornamental use only. All of my spoons are unique and one off designs. 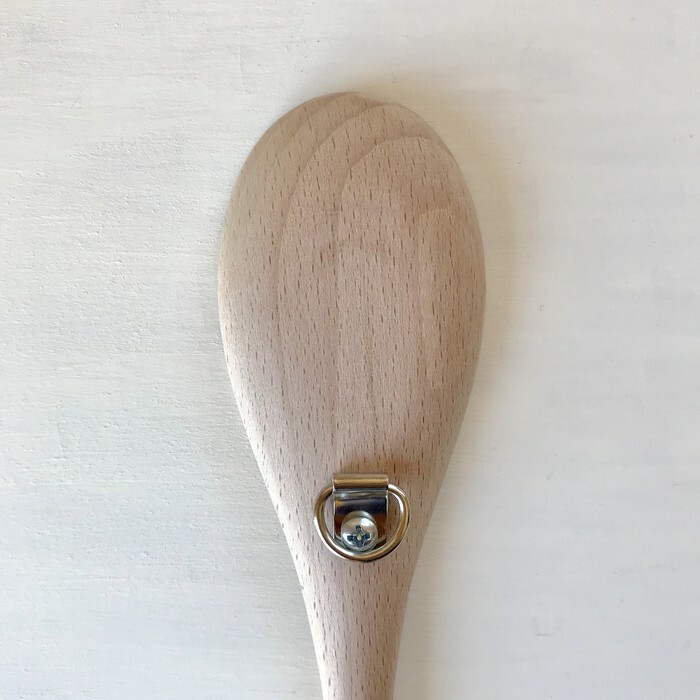 The spoon is 36cm in length with a D ring hook on the back ready for hanging. It will arrive at your doorstep beautifully wrapped & packed in a cardboard postal tube.